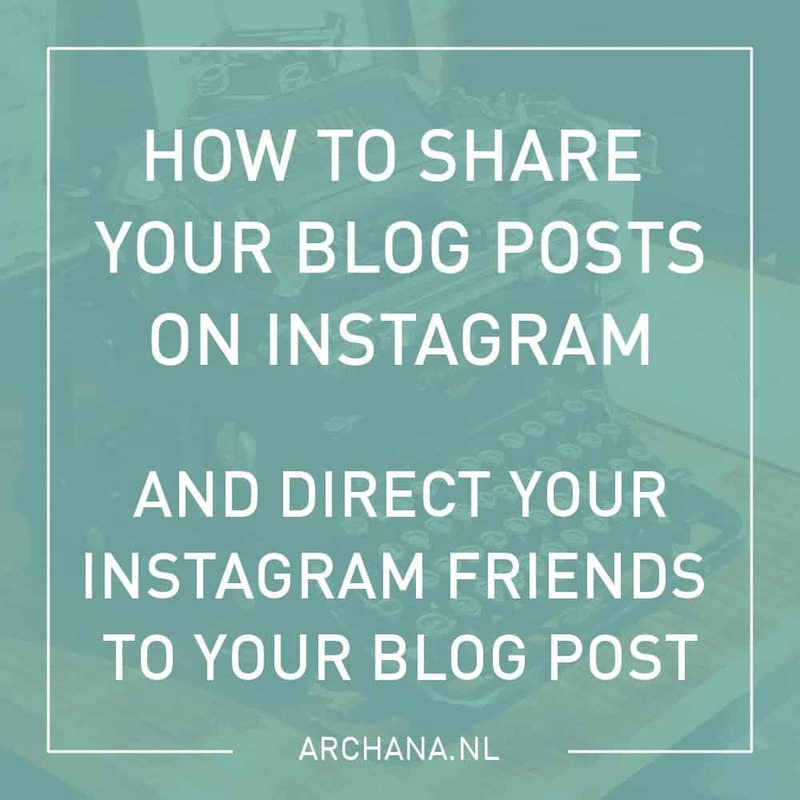 Do you want to share your blog posts on Instagram? 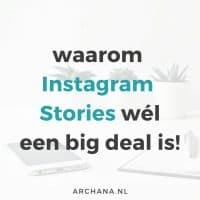 Do you want your Instagram followers to visit your blog post? 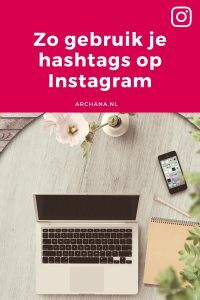 Let me help you with my Instagram tips on how to share your blog posts on Instagram and direct your Instagram friends to your blog posts. • You will need an image with a minimum pixel size 640px x 640px. 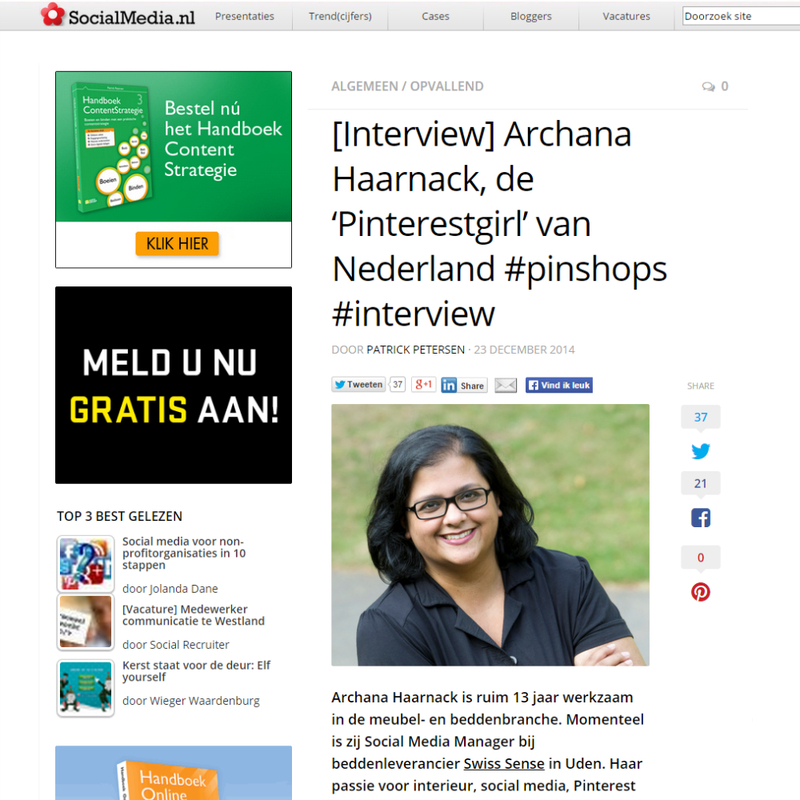 • To direct Instagrammers to your blog post, you need to add the link from your blog post to your Instagram profile. The link will probably be too long so you need to go to bit.ly to shorten your link. As you know or may not know, bitly is a great tool to monitor the total clicks on your bitlink. You will know how many people clicked on your link and that is totally awesome. 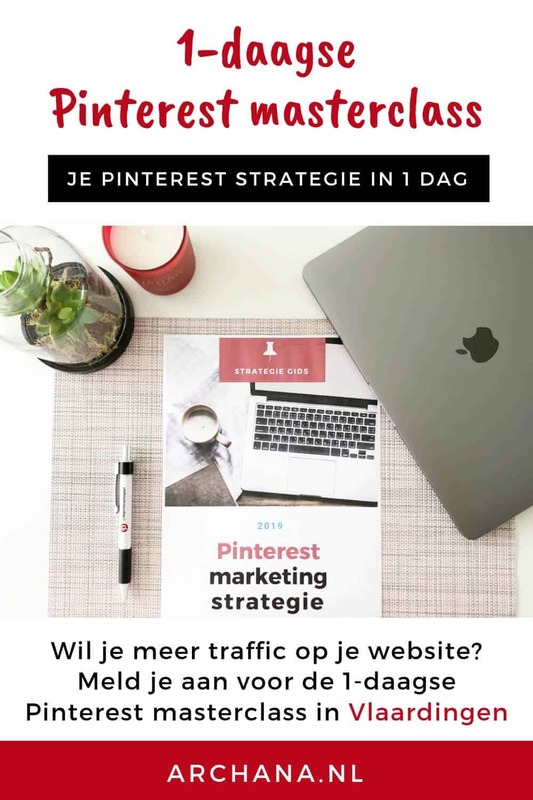 • Upload your image to Instagram. Use your favorite filter. Add the words that describes your blog post. 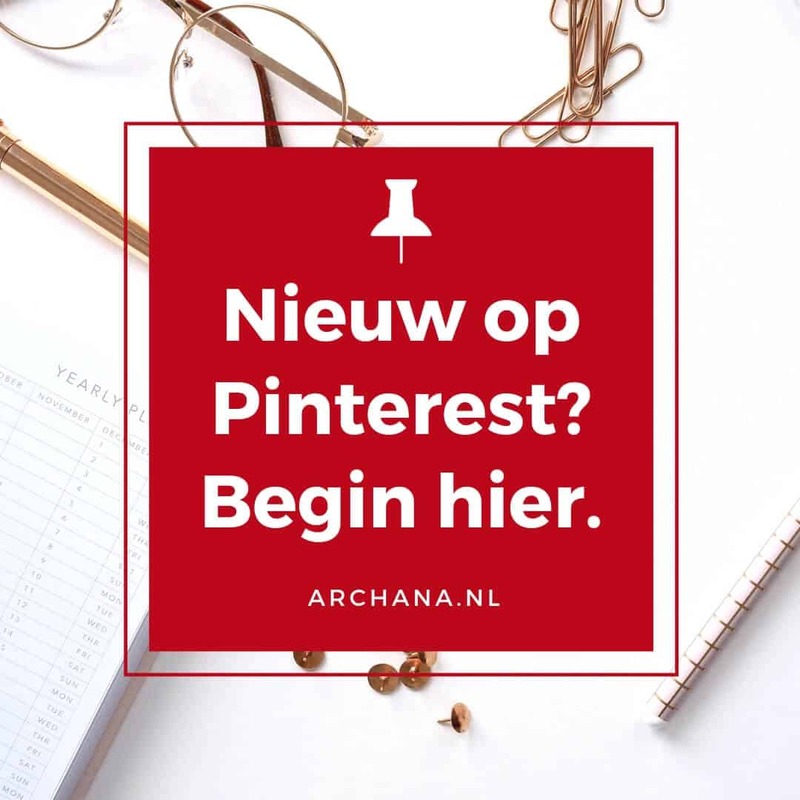 Include in your description #newblogpost or [link in profile] to let your Insta friends know that they can read your blog post. 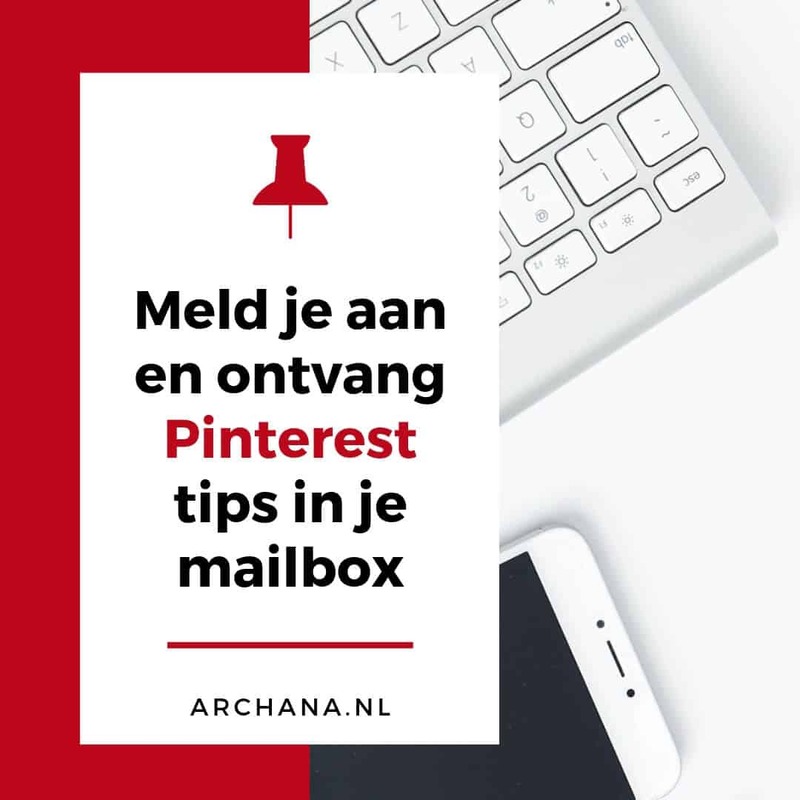 Don’t forget to add your blog post link in your profile. That’s it! 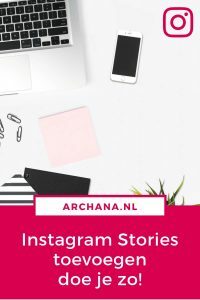 Let me know if you already are sharing your blog posts on Instagram or maybe you want to start sharing your blog posts after reading my tips. 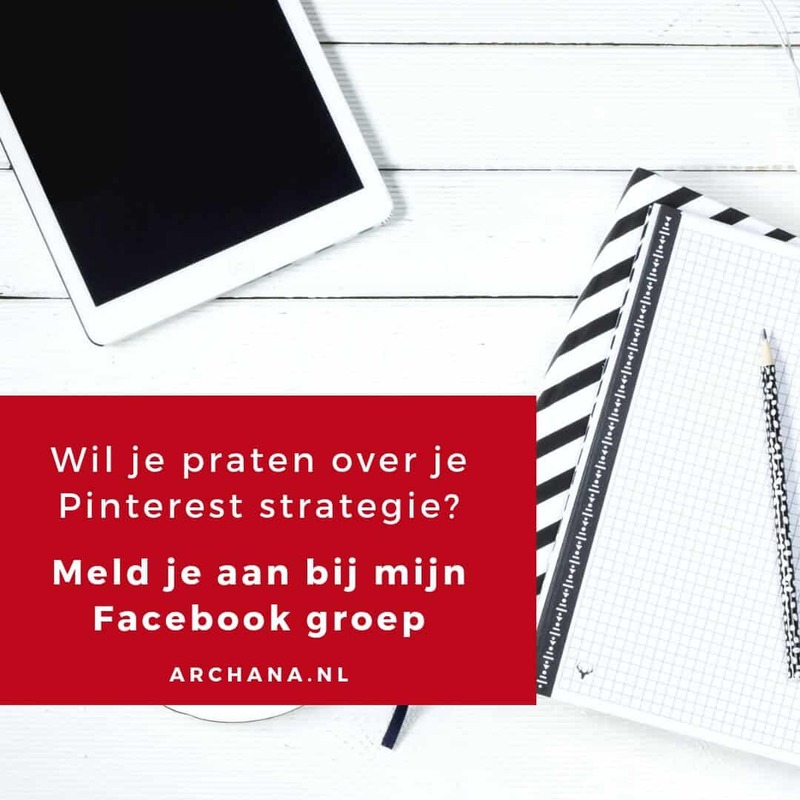 via mijn Pinterest & Instagram training & Blog Coaching.